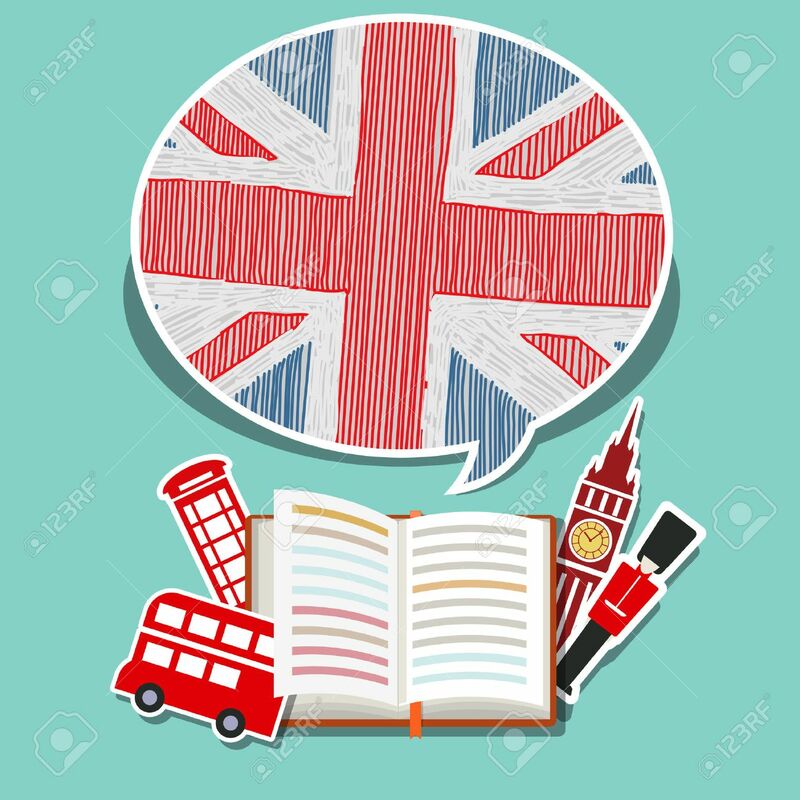 Concept Of Travel Or Studying English. Open Book With English.. Royalty Free Cliparts, Vectors, And Stock Illustration. Image 51792626.